"A family member was tested recently and was shown to have a genetic variant. What implications does this have for me and my family?" If one of your relatives has a genetic condition or has learned of an increased risk for a genetic health condition, this could have implications for you and other family members. After assessing your family history and risk factors, we help determine if genetic testing is right for you and ensure you are receiving the most appropriate test. We provide actionable steps and work with your primary care provider to incorporate the information into your regular health care. Our team is able to refer to specialists where needed. How do I know if Family VIP is right for me? The Family Variant Insight Program (VIP) is right for you if a family member has been found to carry a disease-causing genetic variant AND you have a copy of your family member’s test results (or can get a copy before your appointment). Most health insurance companies will cover the cost of your test. Our care team will work with the testing laboratory to ensure you are aware of any potential out-of-pocket charges prior to testing. 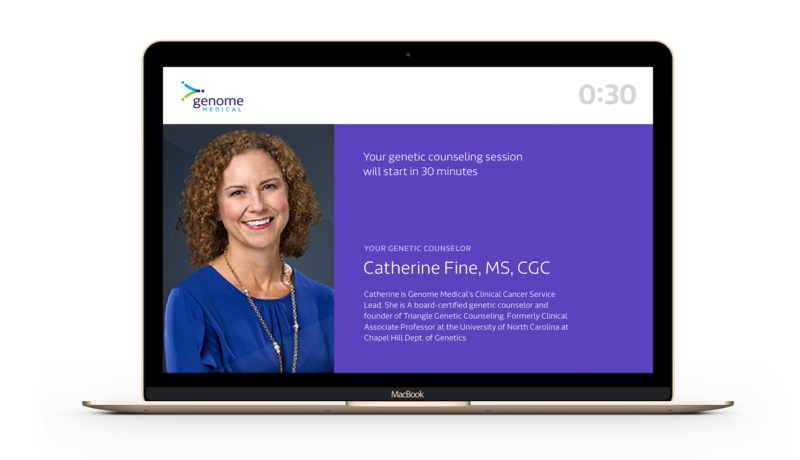 You can consult with a genetic expert to go over your results, and we’ll communicate with your doctor too at your request. Family Variant Insight Program not what you’re looking for? We have other genetic wellness options for you and your family.